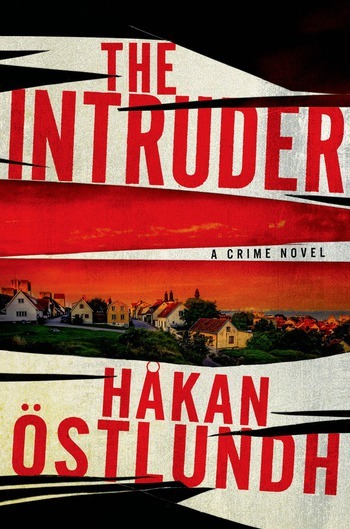 The first book in a new crime trilogy released in Sweden 2018. Out of Darkness to be released in July 2015 as Sterbensstille by Piper in Germany. Israel continues with the Diver after Sea Wrack, to be released in 2016. And a new country added: Poland - with three titles. 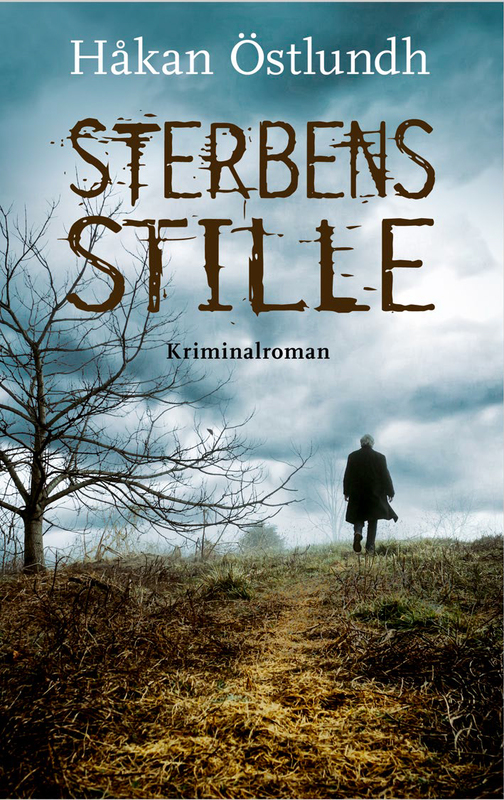 Read more about Sterbensstille. 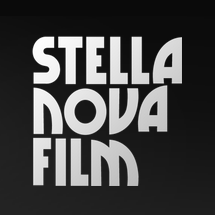 The Swedish production company Stella Nova has optioned the rights for The Winter of the Prophet, aiming to produce a tv series. Looking forward to seeing the result. During the Gothenburg Book Fair I got to celebrate with two new publishers: Andrea Groll from Goldmann in Germany and Jennifer Boomkamp from Ambo Anthos in The Netherlands. 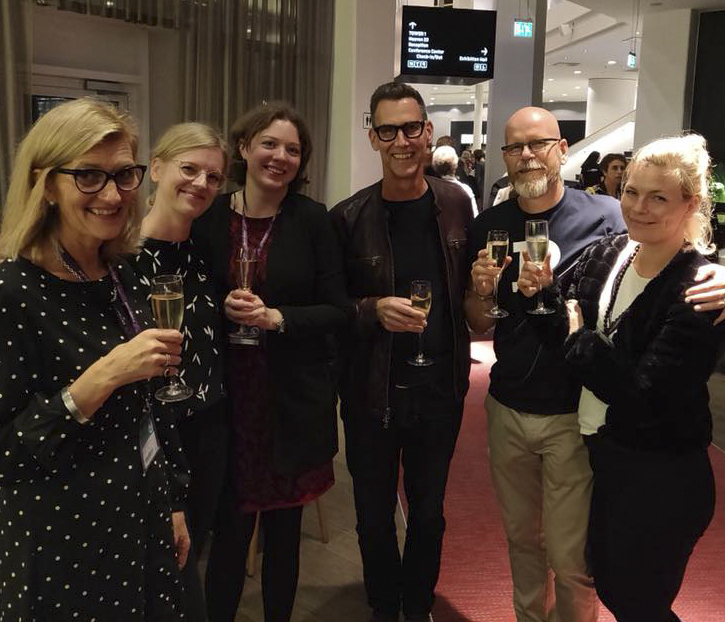 Here also with my Swedish publisher Jonas Axelsson and to the far right and far left, Lena Stjernström and Jenni Brunn from Grand Agency who closed the deals. 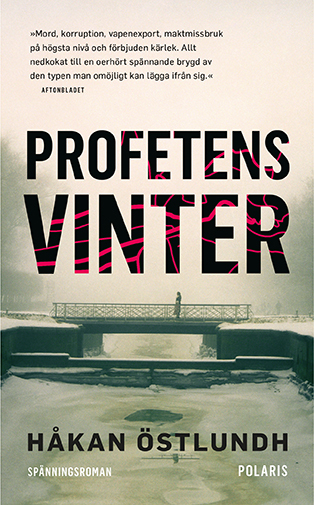 Czech publisher Baronet releases their third title in the series. The fourth soon to come. 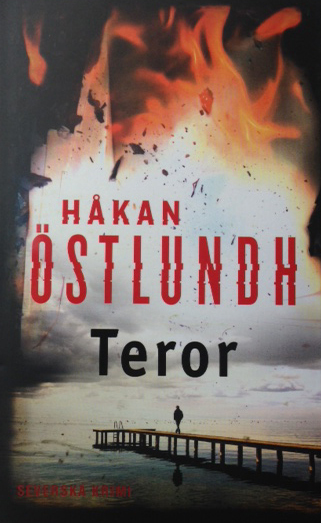 The rights for Östlundh's novels have so far been sold to fifteen countries. 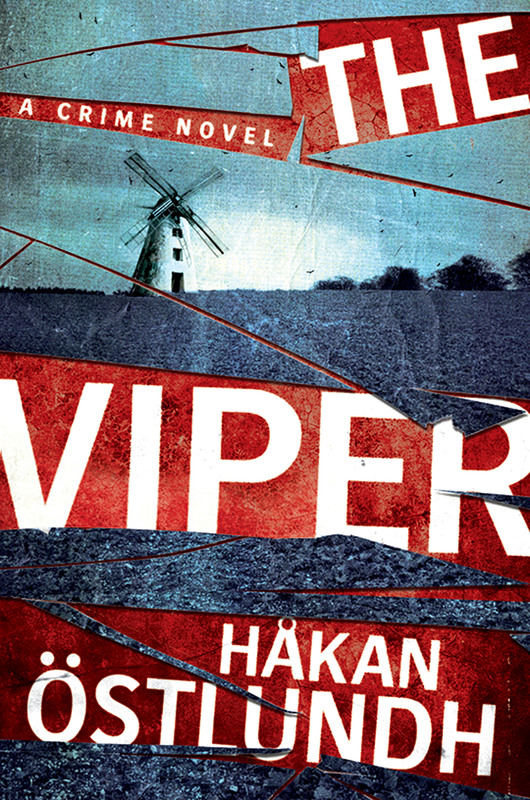 Above the US cover for The Viper (Blot) published by St. Martin's Press.